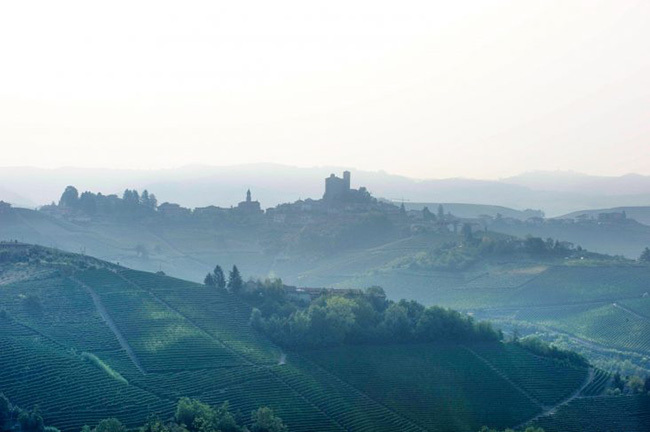 Made from a selection of grapes from several areas within the region, Castiglione costs around a quarter of the price of Vietti’s single vineyard wines. The surprise is that there is a level of complexity and depth to this cuvée that belies its entry level status and low price point within the Vietti portfolio. Every vintage there seems to be a consensus of opinion amongst wine critics that this wine comfortably outperforms its standing. Several of us here at Farr Vintners are enjoying drinking this wine at home because, whilst it will last for at least 10 years plus, after an hour in a decanter it is sublime now. Add into the mix that 2013 was fantastic across Piedmont and that Vietti’s winemaker, Luca Currado, says that it might be his best vintage yet (out of 28 that he has made) and you have an extremely compelling proposition!